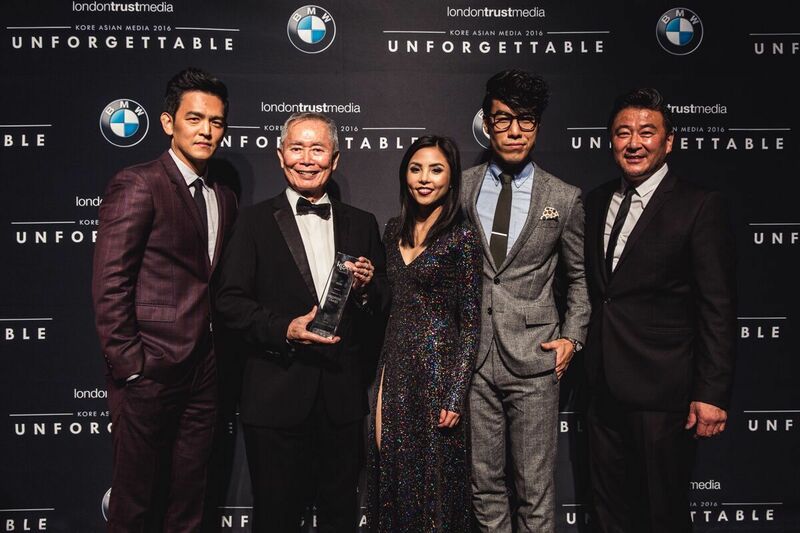 Asian-American Stars Gather for 15th Annual Unforgettable Awards – Hello Asia! Last December, big names in the world of Asian Entertainment like John Cho, George Takei, Auli’i Cravalho, Terrence Howard and Ken Jeong gathered at the Beverly Hilton to celebrate Kore Asian Media’s 15th Annual Unforgettable Gala. The black-tie event celebrates the achievements of Asian Americans in the film, television and across digital media. 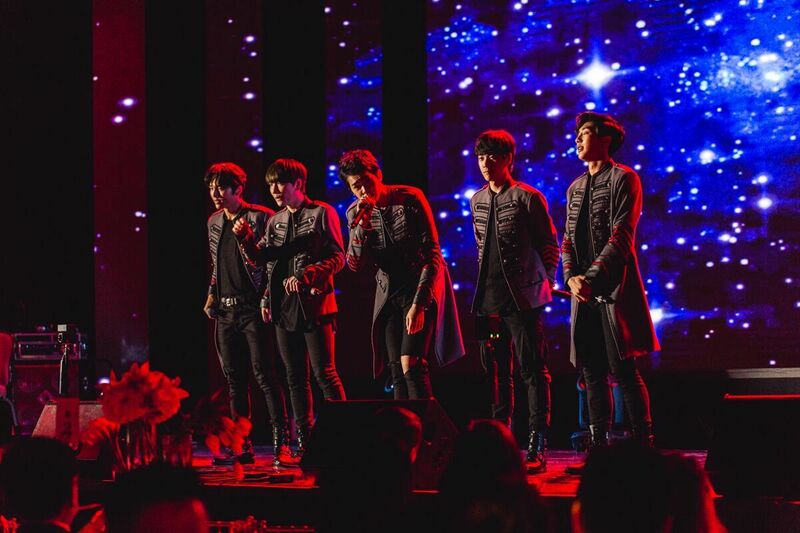 The event included performances from the ever cheerful and charming Kpop soloist Eric Nam, and the boy band B.I.G (Boys in Groove). Fresh from his collaboration with Zico and Crush’s on the hit single ‘Bermuda Triangle’, Korean singer-songwriter Dean also gave an impressive performance. The big winner of the night was actor, and hilarious Twitter poster (seriously, follow him, you won’t regret it ) George Takei! He was honoured with The ICON award, whilst Ken Jeong took out Actor of the Year. Wong Fu productions were awarded the Digital Influencer Award (although sadly there was no performance from their mock Kpop group- BGA). 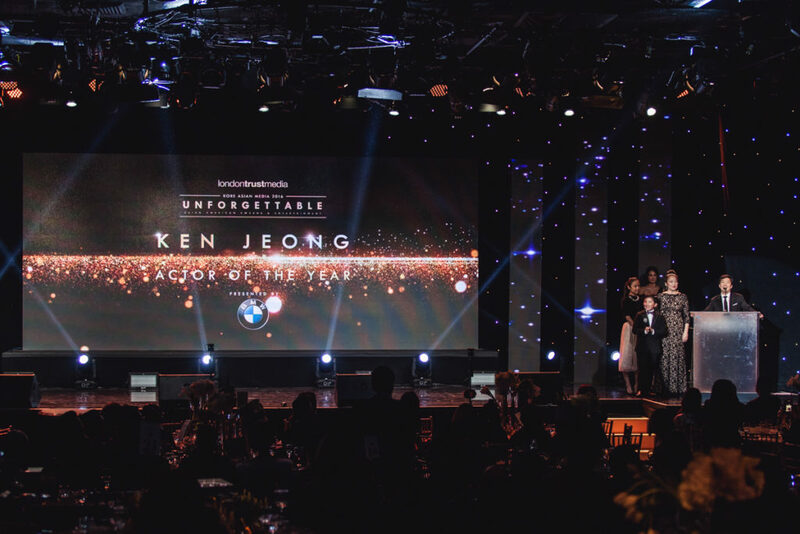 BMW’s Ultimate drive award went to Jennifer Yuh Nelson, the director of Kung Fu Panda 3. 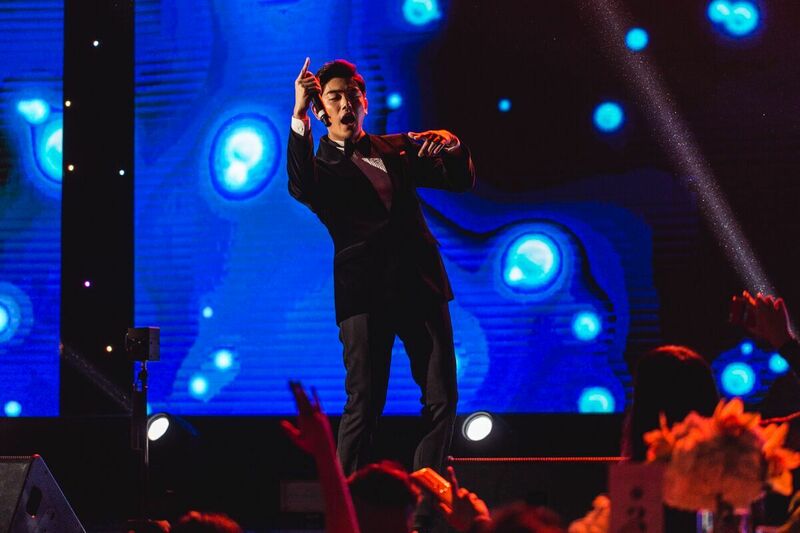 With the New Year just passed, 2016’s Unforgettable Gala serves to remind us of what a great year it was for Asian artists, and we here at Hello Asia! are certainly looking forward to what 2017 brings. All photos provided by Vinsong Photography.